This time of year is busy. You're knee-deep in holiday mode, scurrying around to check off every naughty and nice person on your gift list, preparing recipe and menu lists for entertaining your family and friends and confirming dates on your calendar. 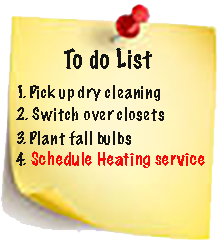 Busy, busy, busy...But please don't neglect your heating system and your family's comfort! Fall is upon us. The leaves are changing, the weather is getting slightly cooler and we're reminded that before we know it, we're going to need to put on a coat and to turn on the heat! 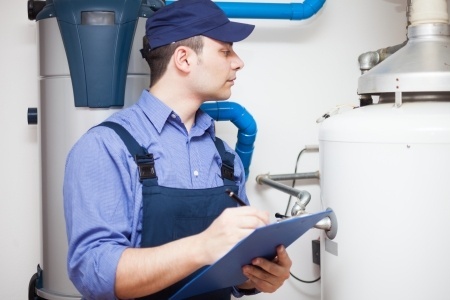 A guest blog post: Annual Heating Tune-Up: Do You Really Need It? 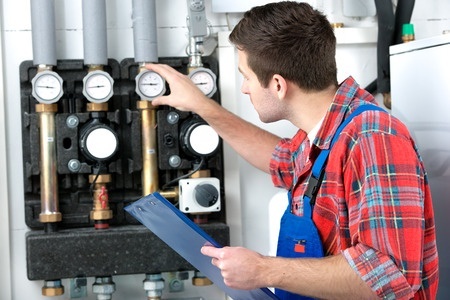 Every year we get phone calls, email inquiries and form submissions from prospective customers and existing customers as well, asking if an Annual Heating System Tune-Up is really necessary? 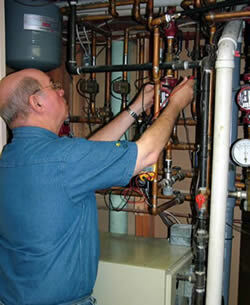 Annual Heating System Tune-Ups save you money on energy costs...and take the worry out of winter system failures. 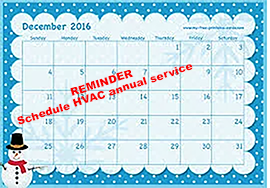 Let's talk about why it's important to schedule an annual tune-up and what a professional contractor should do for you! There's something very odd about the change of seasons. It surprises each and every one of us, every year, doesn't it? 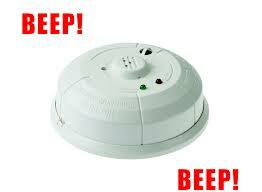 And, of course you just assume that your boiler, furnace, ductless or unit heater will work properly...don't you? We've written a guest blog post for our friends in Rhode Island at Emergency Plumbing and Heating. Breast Cancer Awareness & Donations From Our Heating Services. Our Heating Services and Breast Cancer research!